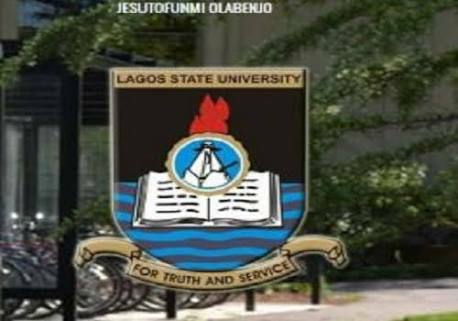 The Vice Chancellor of the Lagos State University (LASU), Prof. Olanrewaju Fagbohun while addressing newsmen ahead of the 22nd Convocation Ceremony of the university stated that having first class in the university does not come easily. According to him, the assessment process of the university is thorough, hence first class are only awarded to individuals that met the requirements irrespective of the number of the graduating class. He mentioned that from all indications the students of the university are qualified in character and learning and can compete on the global scale because the universoty has succeeded in offering world class training and deepening career progression. About 26,637 students of the university will be graduating during the Convocation ceremony. The convocation ceremonies, which will run for eight days would have the Executive Secretary of the National Universities Commission (NUC), Prof Abubakar Adamu Rasheed deliver the convocation lecture, on Tuesday, May 22, under the chairmanship of the former president, Dr. Olusegun Obasanjo.